Family based immigration is a classification of immigrant status that allows legal permanent residency upon sponsorship by a family member who is either a United States Citizen or Lawful Permanent Resident. Not every family relationship qualifies for this type of immigration. The sponsoring family member must prove that they can support the entering family member in every way, as well as complete the immigration process together. Although this form of immigration may seem straight-forward, any number of things can go wrong and limit or eliminate the opportunity for your family member to enter or remain in the country legally. There are, for example, over 22 forms that may or may not be required to complete this process, each with specific instructions and accompanying filing fees in some cases. (Link for USCIS Forms page ). Having an experienced Immigration Attorney to assist you when you complete and file the forms will help make the process a smooth transition with as little disruption as possible to the families involved. Susan B. Henner and her staff are multi-lingual, speaking Spanish, Polish, Romanian, and Italian. 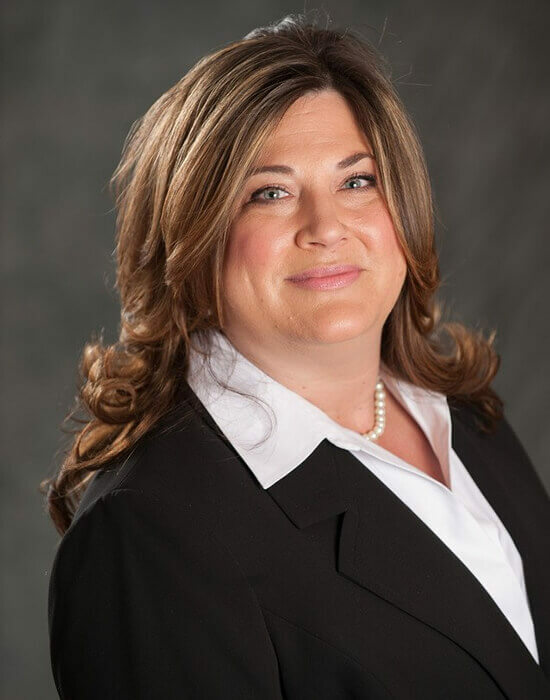 She has extensive experience in Immigration matters of all kinds, including family sponsorship. Immediate Relatives of US Citizens. To qualify as an Immediate Relative the sponsor must be a US Citizen before s/he may sponsor a family member. The sponsored relatives may consist of spouses, minor children under the age of 21, and parents of US Citizens (as long as the citizen sponsor is at least 21 years of age). This means that a child who is born in the United States will not be able to sponsor his or her parents until s/he is at least 21 years old. Those falling with the Immediate Relative category do not have the long ‘wait times’ when they sponsor their family members, as do those that exist in other categories (see below). Unmarried sons or daughters of United States Citizens. 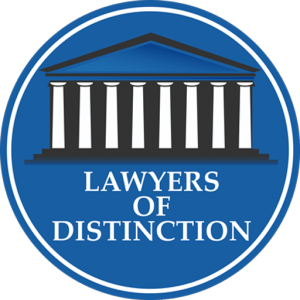 Because there are many limitations and restrictions within each of these categories, the assistance of an experienced Immigration Attorney is often necessary. Even if you believe that you can handle the paperwork on your own, you may need an attorney’s help to navigate this complex system and determine first if you are, in fact, eligible to apply. Cases may be rejected or denied by USCIS for submission of incorrectly completed forms or for the provision of lacking documents. In addition, the lack of even one document now permits USCIS to deny a case, which may result in the loss of filing fees and denial of a case. 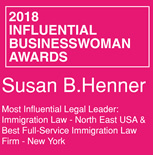 As an extremely knowledgeable Immigration Attorney who has experience in obtaining family-based visas and green cards, Ms. Henner will be able to guide you through the complex process and procedures involved with your family-based immigration situation. Contact her today at 1-888-733-0141 or (914) 358-5200, by email at Susan@sbhenner.com, or use the contact form HERE on her website.